Salesforce , the global leader in CRM, announced that Parker Harris, Salesforce Co-Founder and Chief Technology Officer, was appointed to its Board of Directors, effective as of August 7, 2018. The appointment increases the size of the Salesforce Board of Directors to 13 members. Harris currently serves as Chief Technology Officer at Salesforce, the global leader in CRM. In this role, Harris oversees product strategy for the company from design to development to service delivery. Since founding Salesforce in 1999 with Marc Benioff, Dave Moellenhoff and Frank Dominguez, Harris developed Salesforce’s multi-tenant cloud architecture, led transformative company technology initiatives and played a key role in establishing Salesforce as a best place to work. Prior to Salesforce, Harris was a co-founder of Left Coast Software. Harris has a degree in English Literature from Middlebury College. 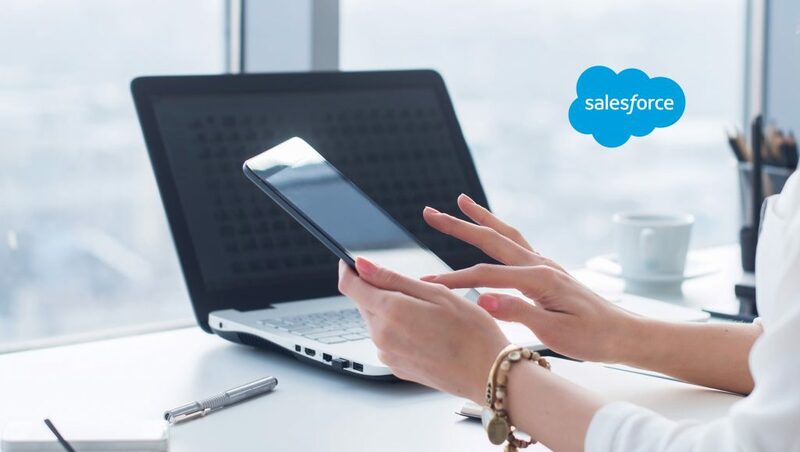 Salesforce, the global leader in CRM, announced new innovations across marketing, commerce and service enabling brands worldwide to deliver smarter, more personalized and connected customer experiences. In addition, Salesforce and Google continued to deliver on their strategic partnership with new integrations between Salesforce Marketing Cloud and Google Analytics 360 becoming available. Salesforce is showcasing these innovations and more at Salesforce Connections, where the world’s top brands are gathered to learn how they can deliver next-generation customer engagement.